Thai Optical Group (TOG) has appointed Lindsay Brown as its chief commercial officer to oversee sales marketing and business development on a global basis to boost the growth of the business. Welcoming Brown Torn Pracharktam, managing director of TOG, said the appointment was designed to boost business and improve efficiency in line with the companies plan. ‘I am truly honoured to have the opportunity to grow strategically the sales and marketing potential of TOG,’ Brown said. 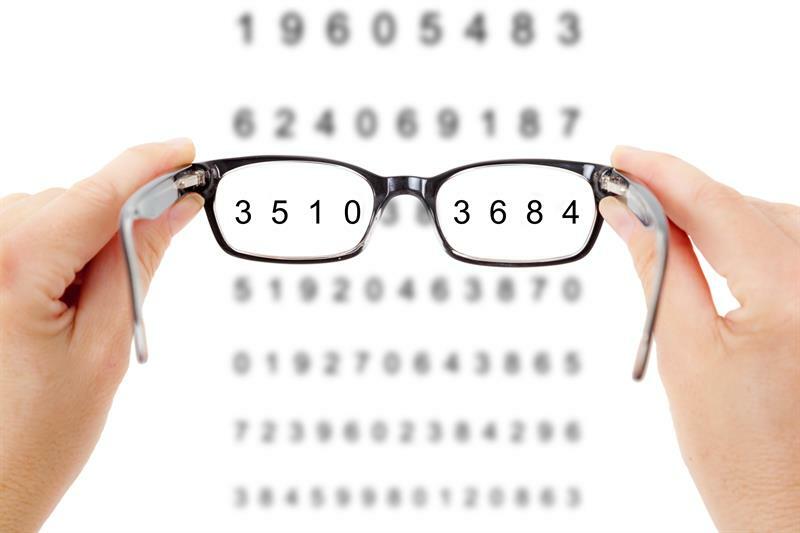 Brown has over 25 years of experience in the optical industry. His previous roles have included general manager EMEA at Transitions Optical and general manager global key accounts and sales director EMEA at Hoya Vision.